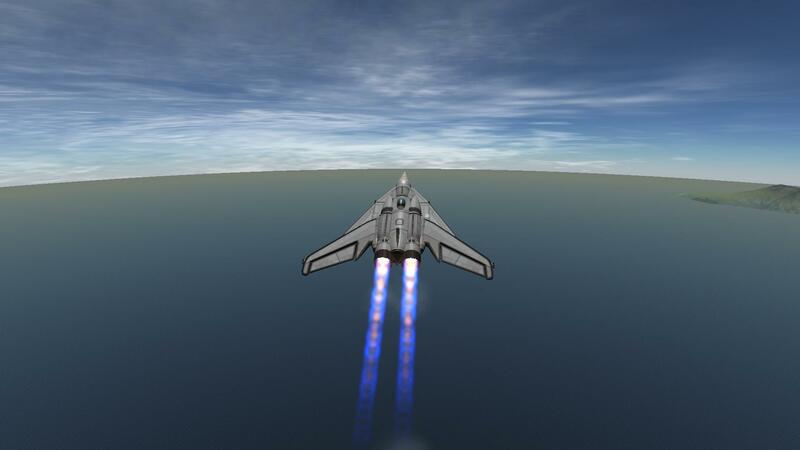 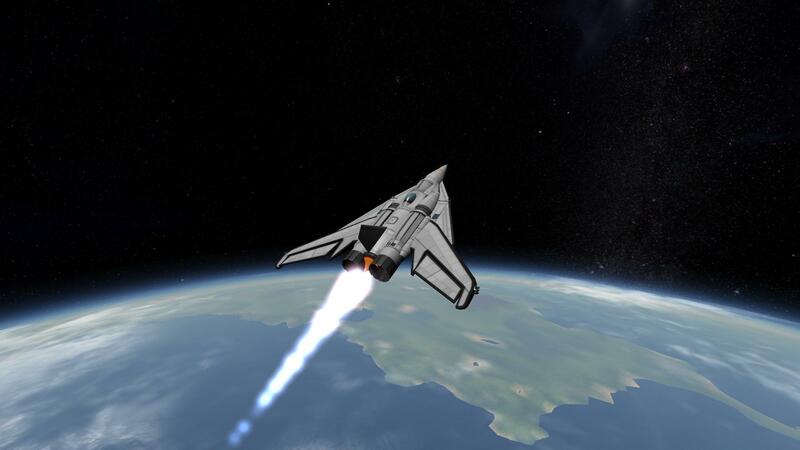 This is a compact crew SSTO for LKO. 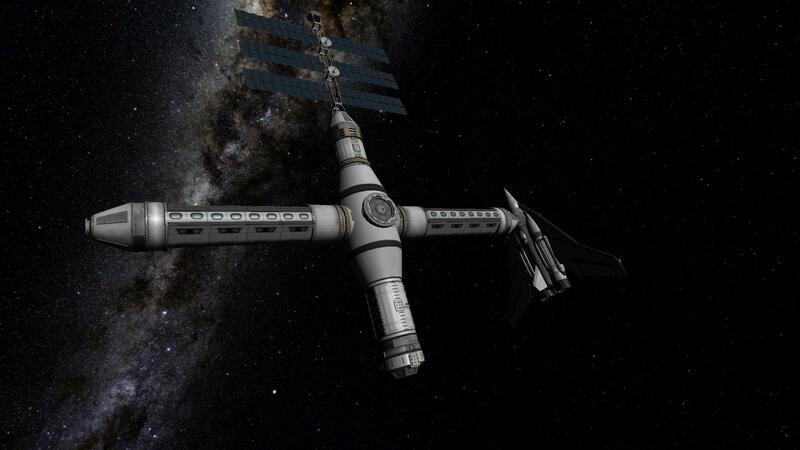 It can transport up to 5 kerbals. 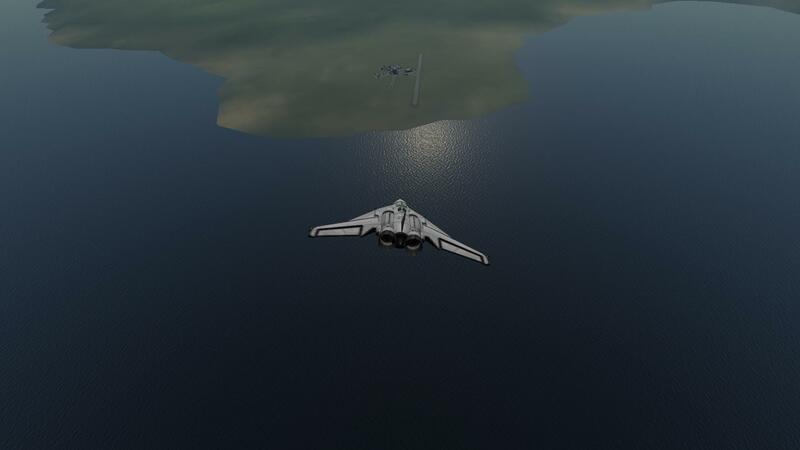 Built with 60 of the finest parts, its root part is Mark2Cockpit.